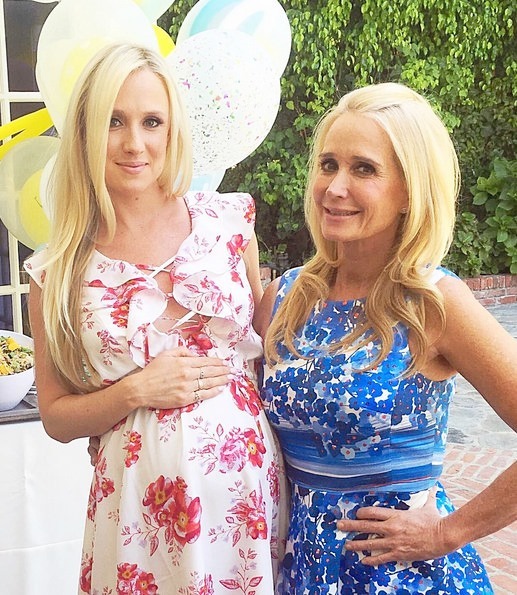 Another day, another Real Housewives of Beverly Hills event! I love when the show is filming and we get a trickle of photos from parties, vacations and more. Hopefully we’re getting closer and closer to a premiere date announcement! Last night a few members of the cast were spotted heading to Kyle Richards‘ boutique, Kyle by Alene Too, for a wine tasting event for Babe Rose wine! Lisa Vanderpump, Dorit Kemsley, Camille Grammer, Kathy Hilton and others were there to support to the event. Check out the photos below! Who wins best dressed? Happy Friday the 13th! It’s time to see what our favorite reality TV people have been up to when they’re not gracing us with their on-screen presence. 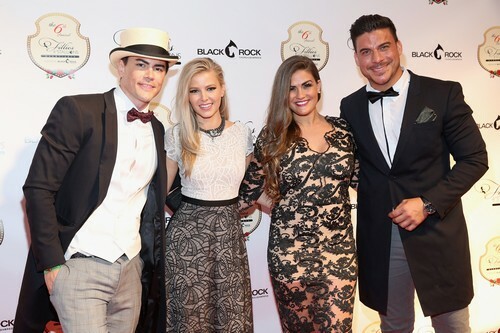 Ariana Madix headed to Kentucky with her Vanderpump Rules co-stars Tom Sandoval, Brittany Cartwright and Jax Taylor for the 6th Annual Fillies & Stallions Kentucky Derby party. Also getting fancy for a formal event: Kyle Richards and husband Mauricio Umansky. 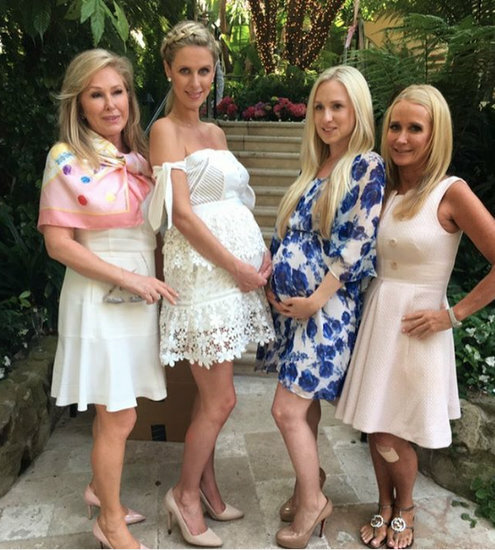 They, along with Faye Resnick, Kathy Hilton and Paris Hilton, attended the AltaMed Power Up, We Are The Future Gala at the Beverly Wilshire Four Seasons. We also have pics of Luann de Lesseps, Bella Hadid, Kim Kardashian, Tamar Braxton and more! Check them out in the gallery below!